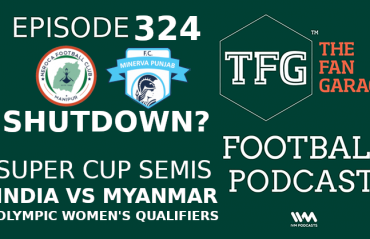 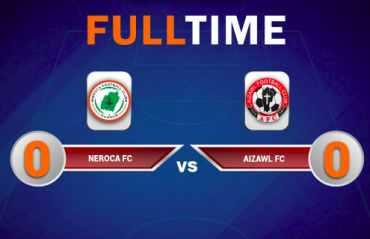 The Northeastern Derby between Neroca FC and Aizawl FC ended in a goalless draw with both the teams sharing a point each. 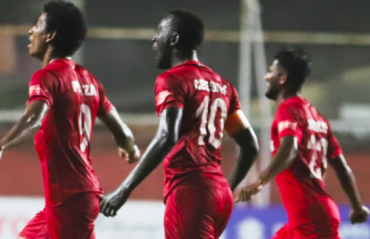 Trinidad & Tobago striker Willis Deon Plaza scored a brace to join Chennai’s Pedro Manzi at the top of the Hero I-League’s goal scoring charts and complete a brilliant comeback for his side, late in the second half, to pull off a crucial win over Neroca FC of Manipur. 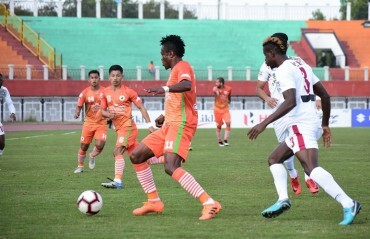 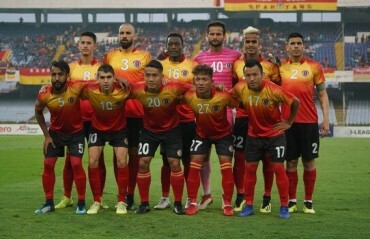 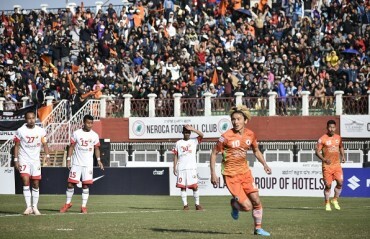 Spectators at the Khuman Lumpak Stadium, Imphal – hosts to the 55th game of the Hero I-League 2019 – witnessed a high-scoring game as hosts Neroca FC remained unbeaten at home, defeating a young Shillong Lajong FC 3-2. 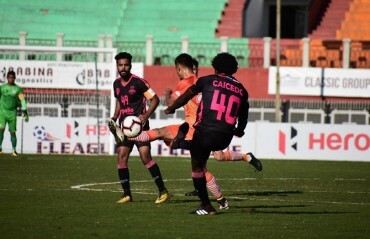 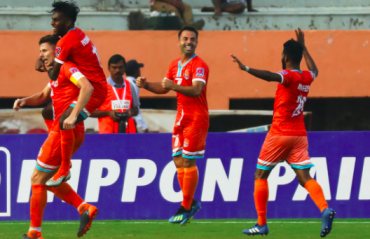 Manipur’s Neroca FC notched up two goals to earn a victory against Kolkata giants and former champions Mohun Bagan, in an entertaining 12th Hero I-League encounter at Imphal’s Khuman Lampak stadium on Friday. 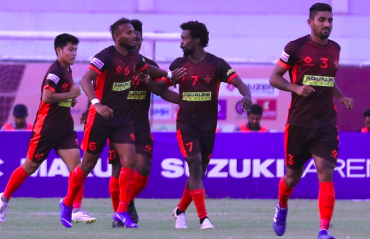 12th Hero I-League table toppers Chennai City FC extended their lead to a massive eight points over their closest rivals after a hard-fought 2-1 win at home against Manipur’s Neroca FC.